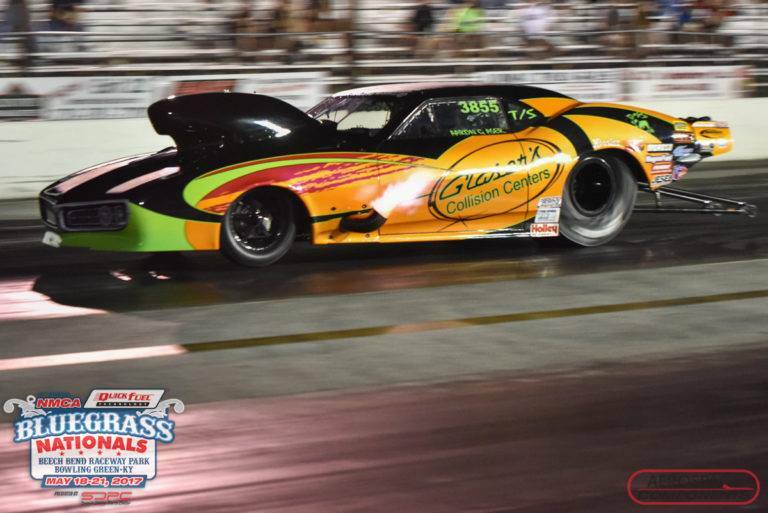 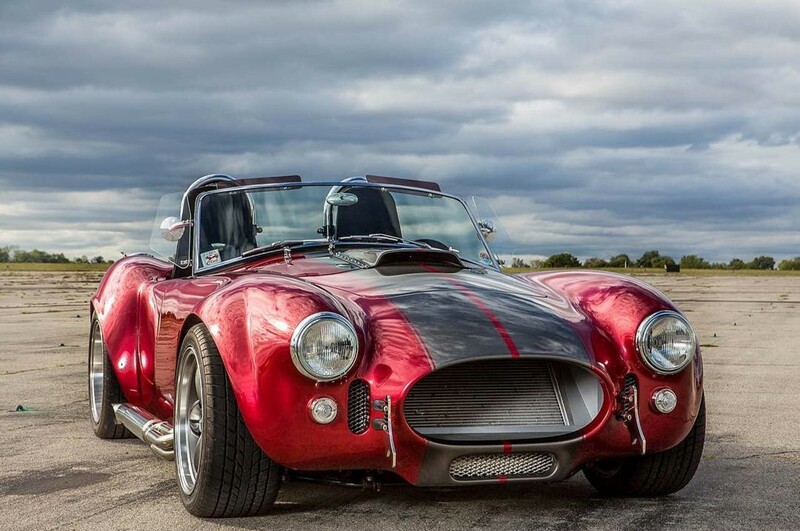 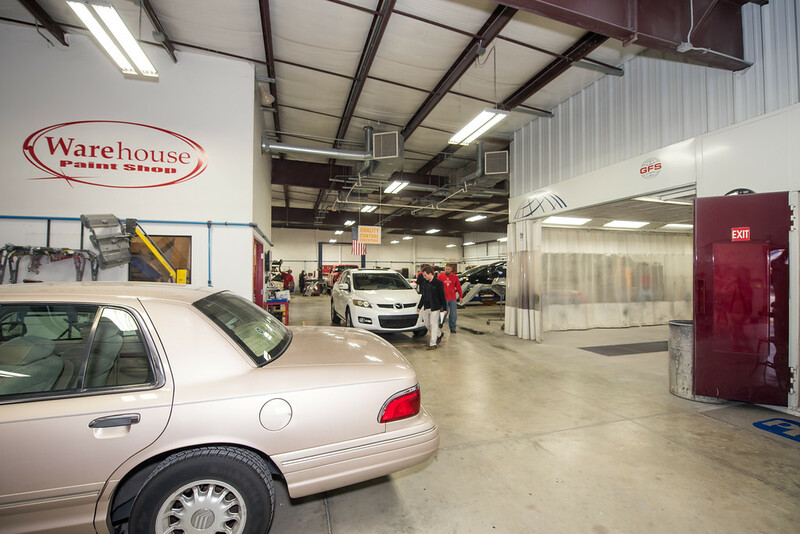 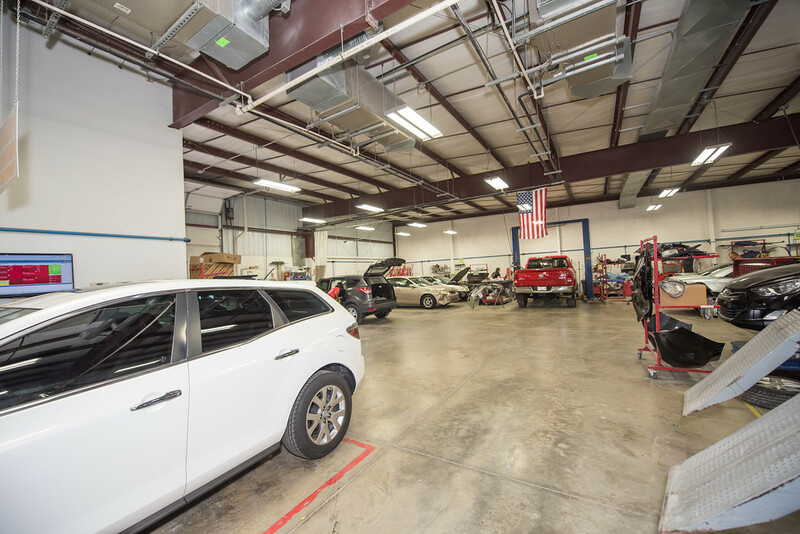 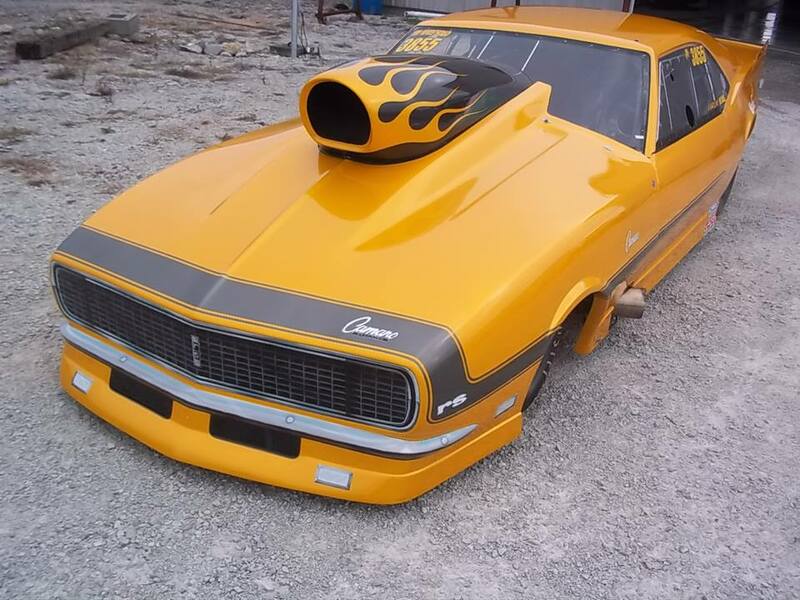 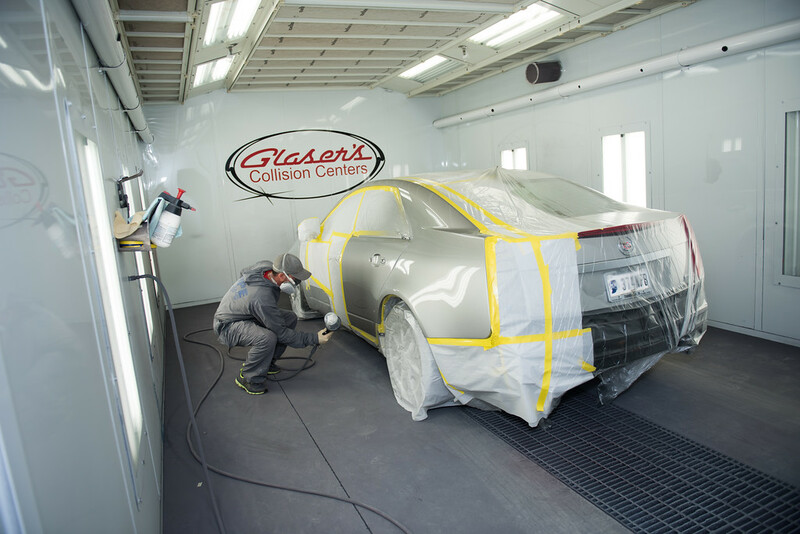 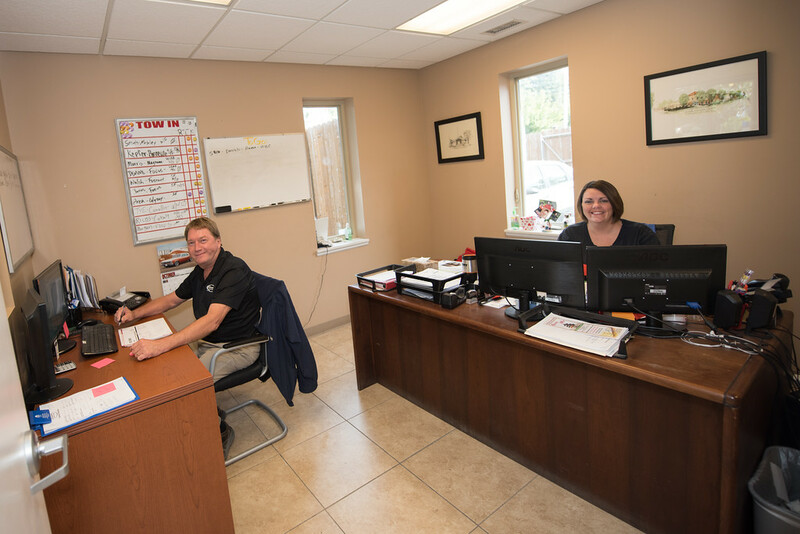 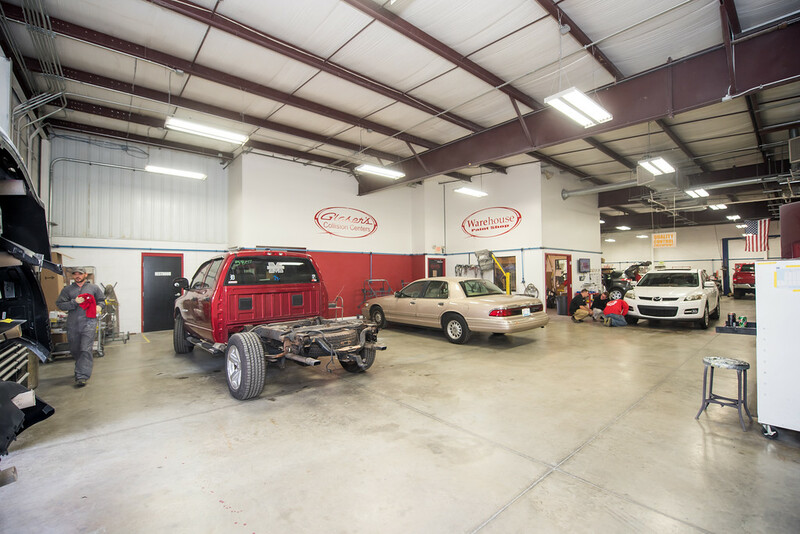 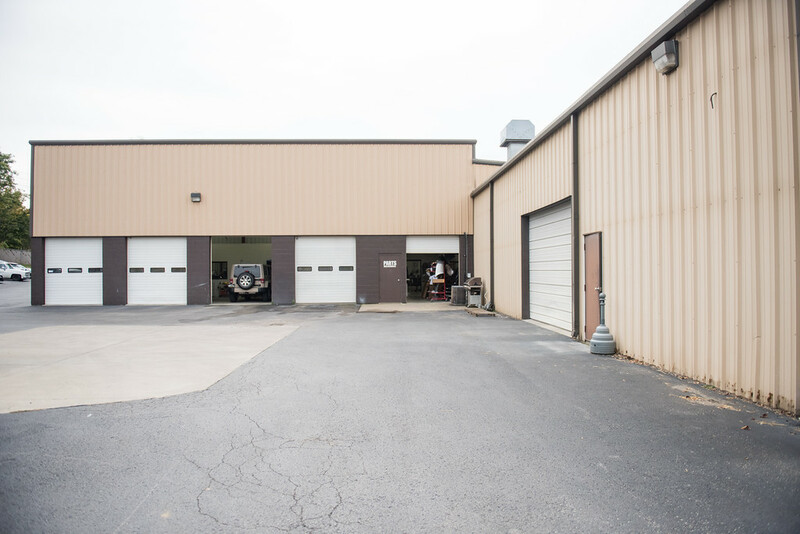 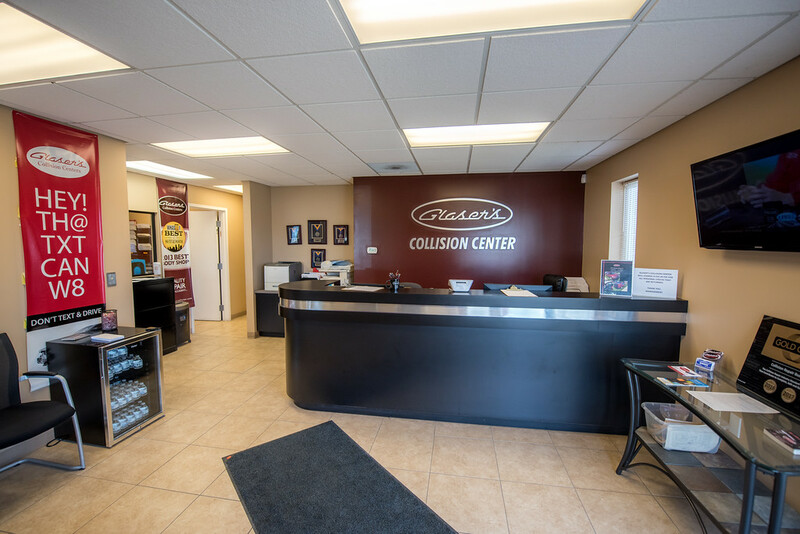 For over 30 years, Glaser’s Collision Center has maintained a family-owned and operated collision center located in the Louisville area. 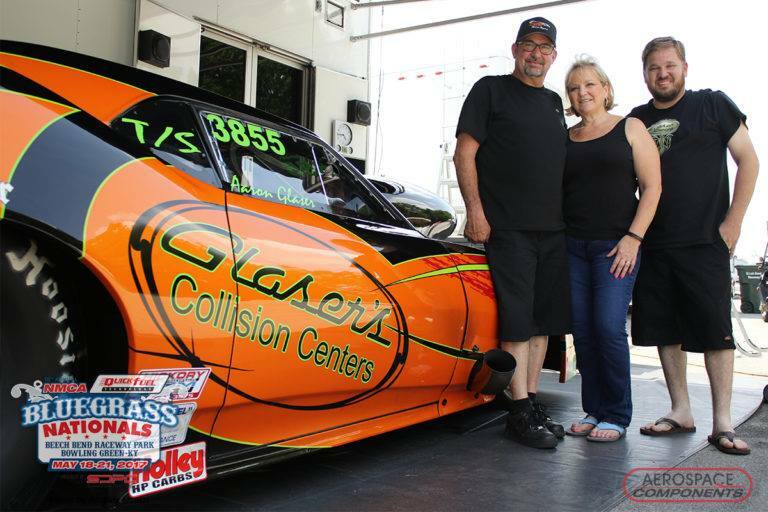 Gene and Susan Glaser began the collision center in 1986 which sparked from Gene’s passion for cars. 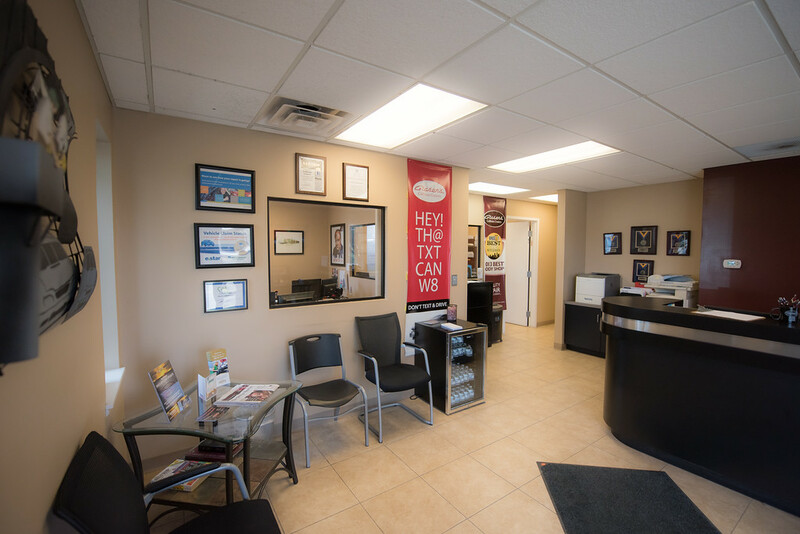 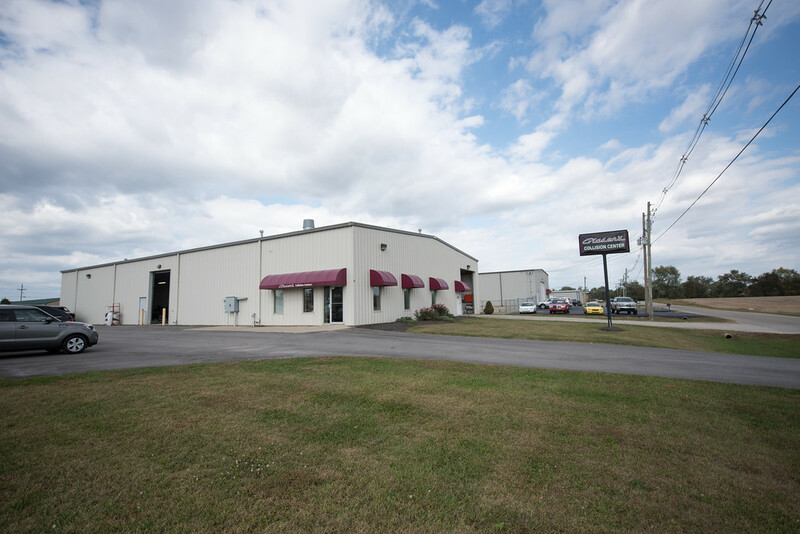 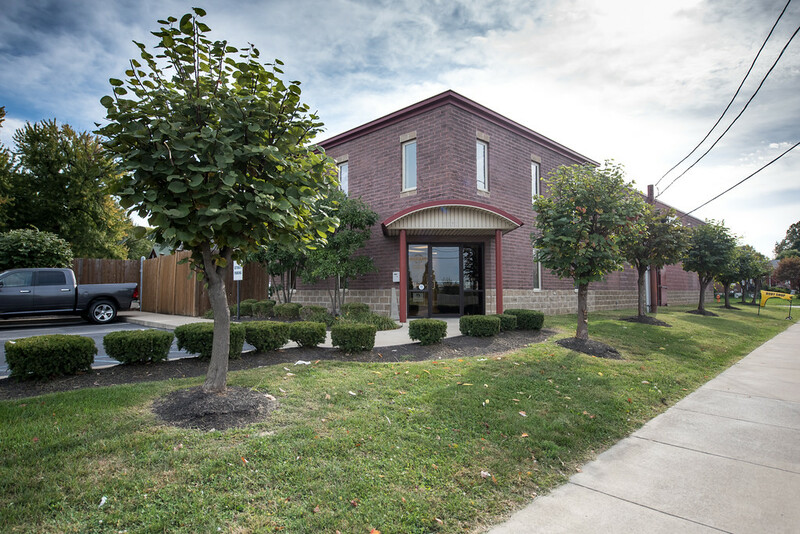 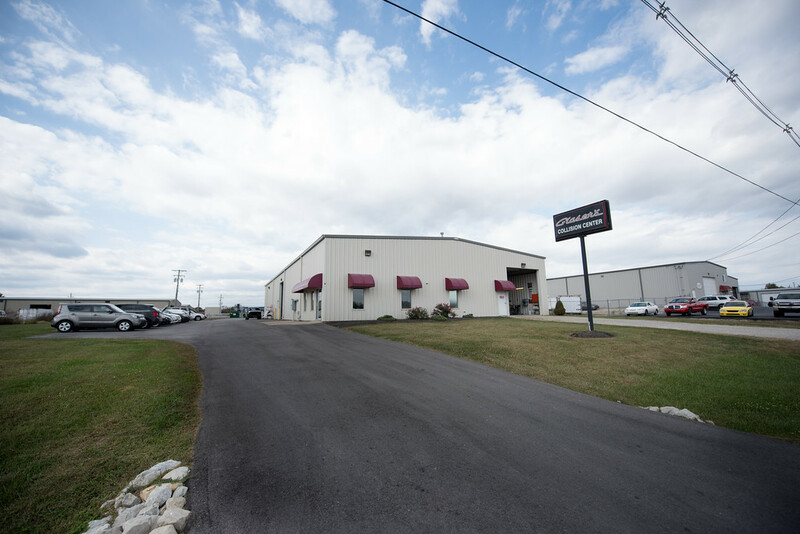 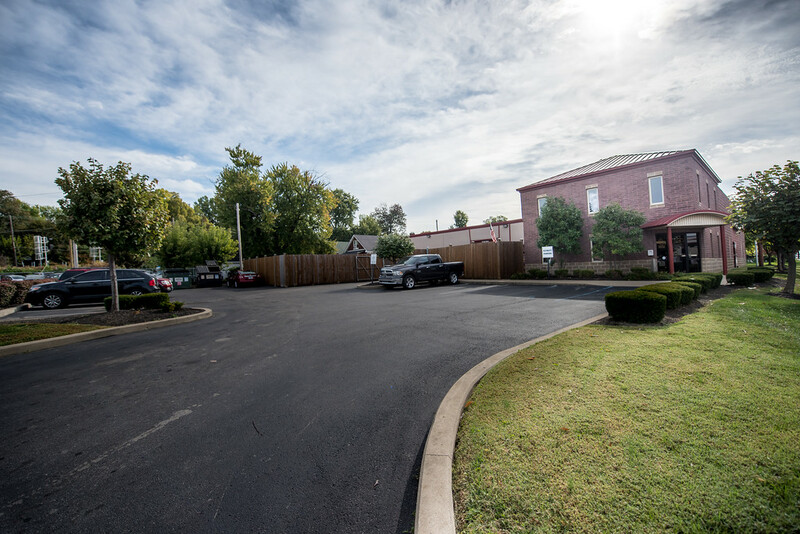 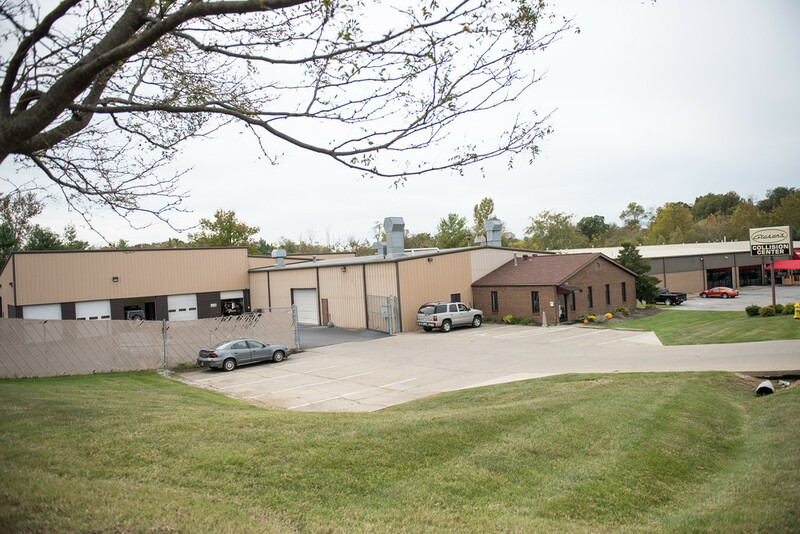 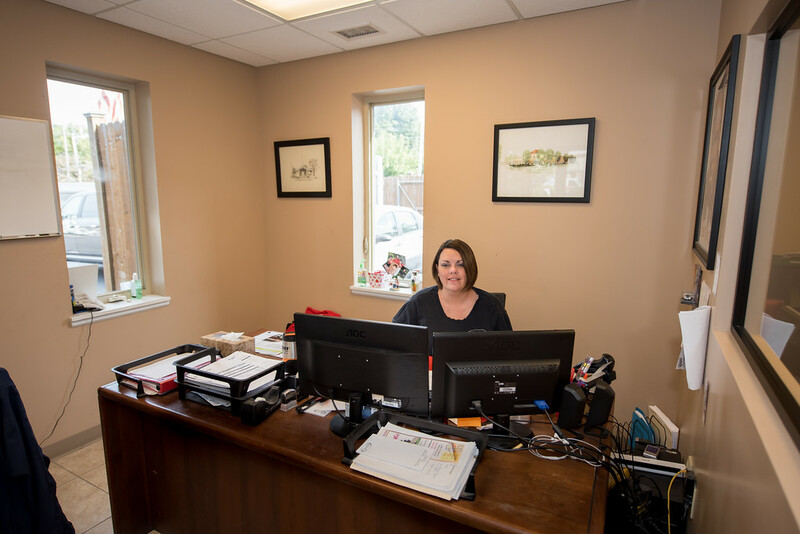 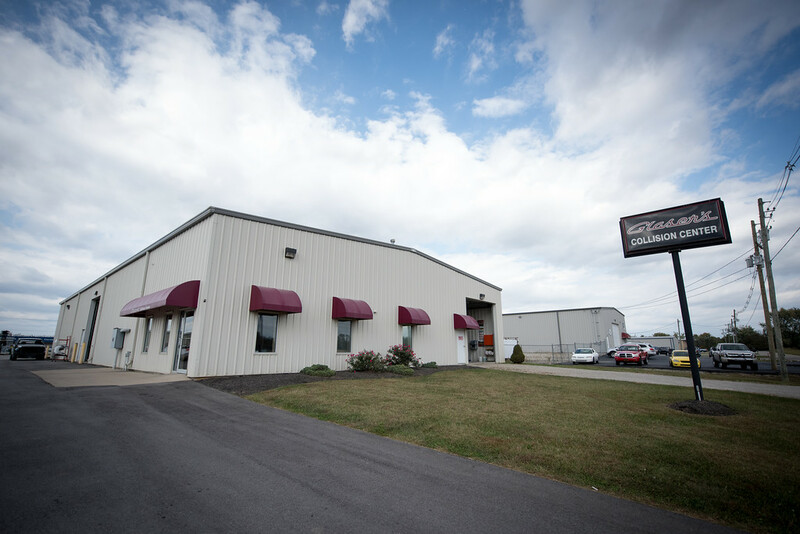 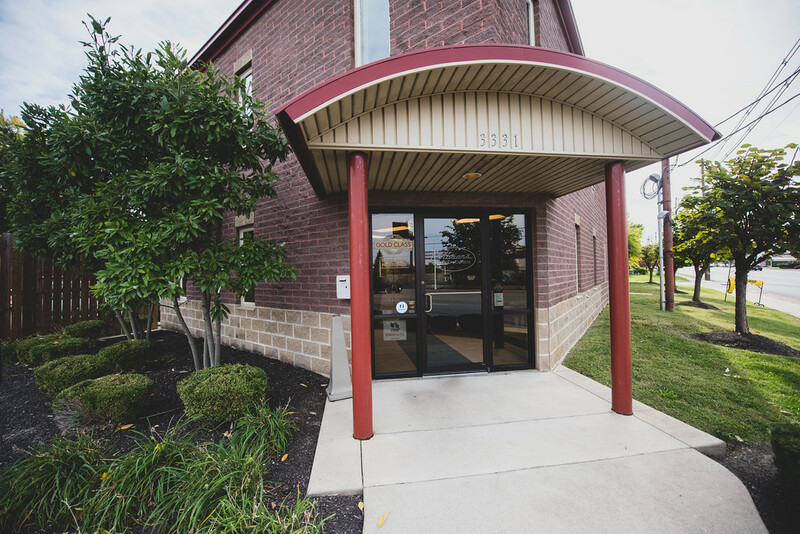 The Jeffersontown location was built in 1990 and serves as our headquarters. 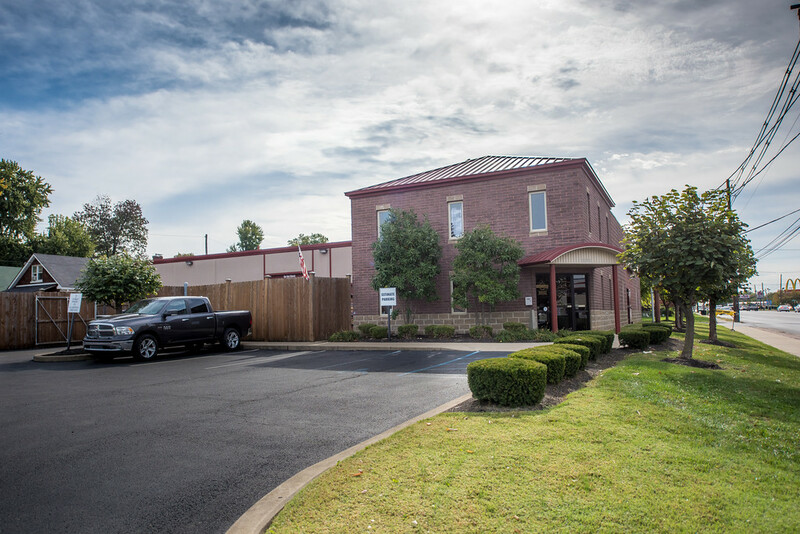 In 1999, the Louisville location was opened and in 2008, the Shepherdsville location was started to service a need in that area. 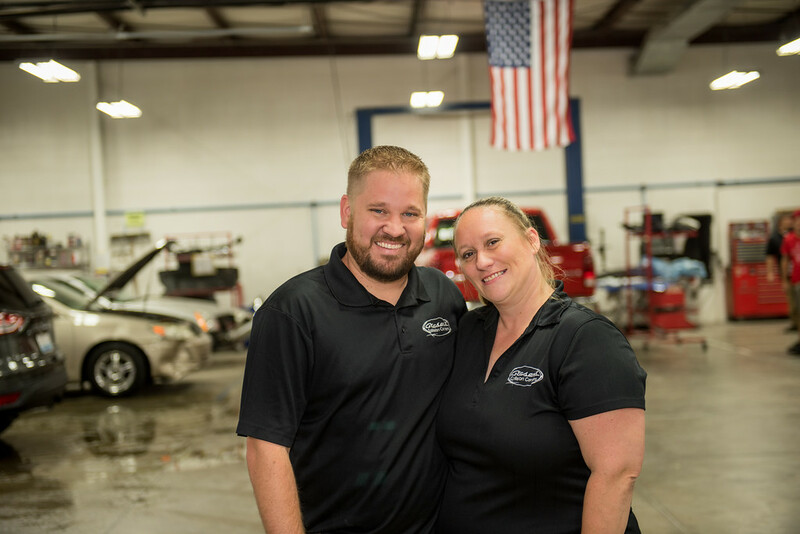 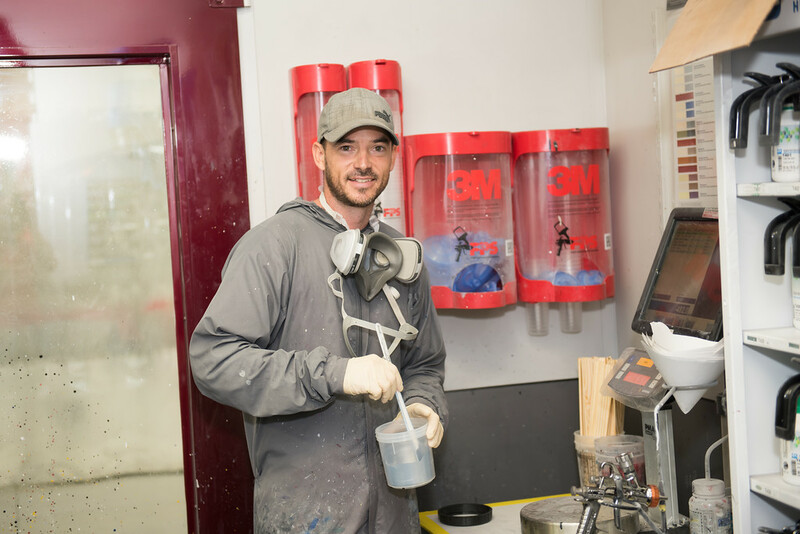 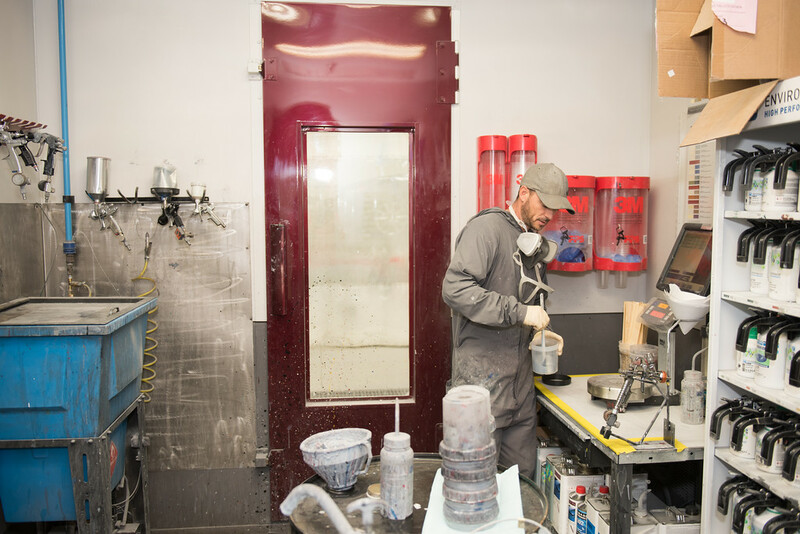 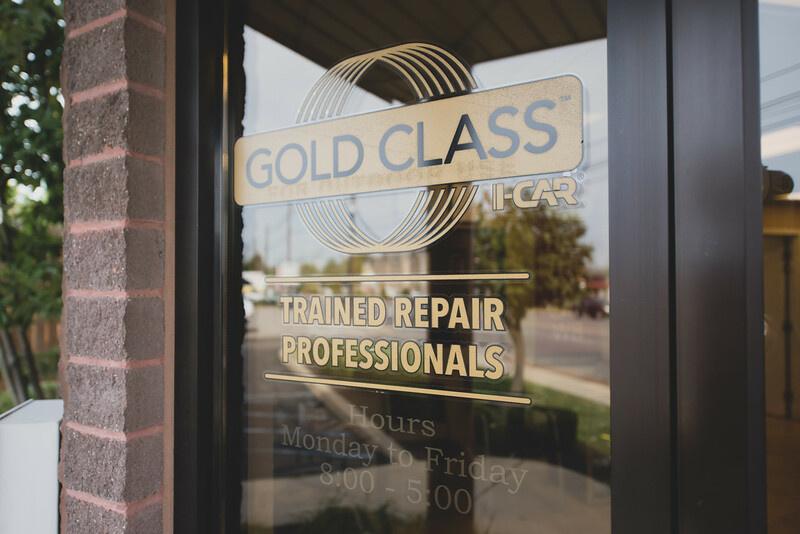 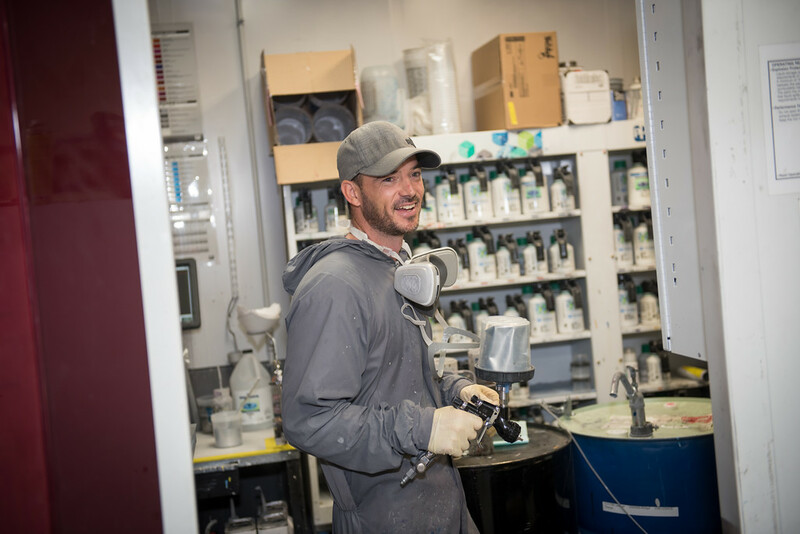 Aaron and Heather Glaser have continued the business as second-generation owners who are committed to providing high-quality repairs current with advancements in technology. 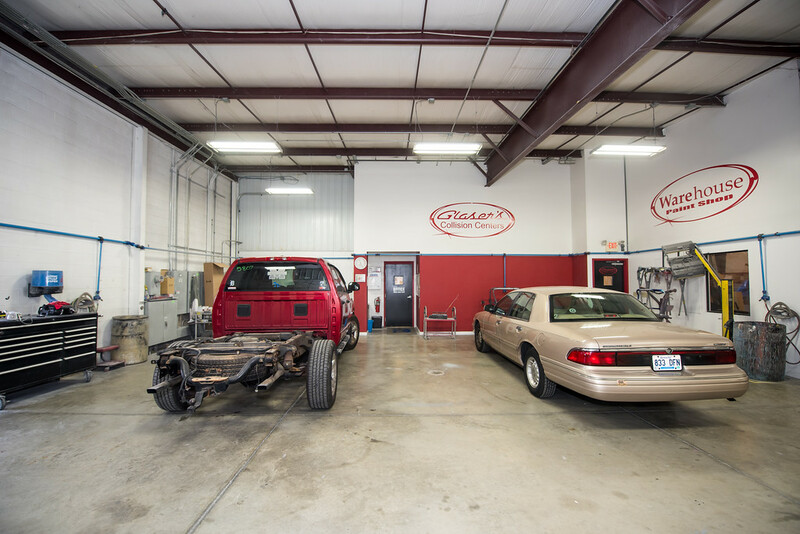 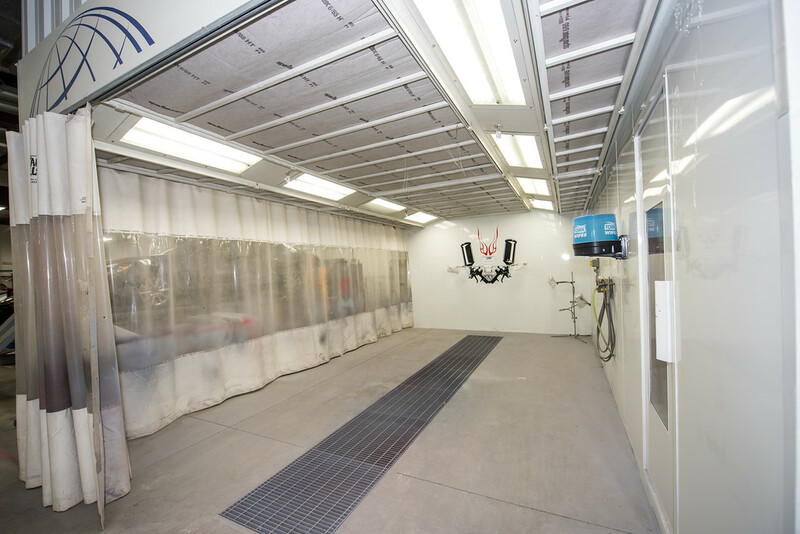 Our body shops are I-CAR Gold and we have welders who are I-CAR trained as well. 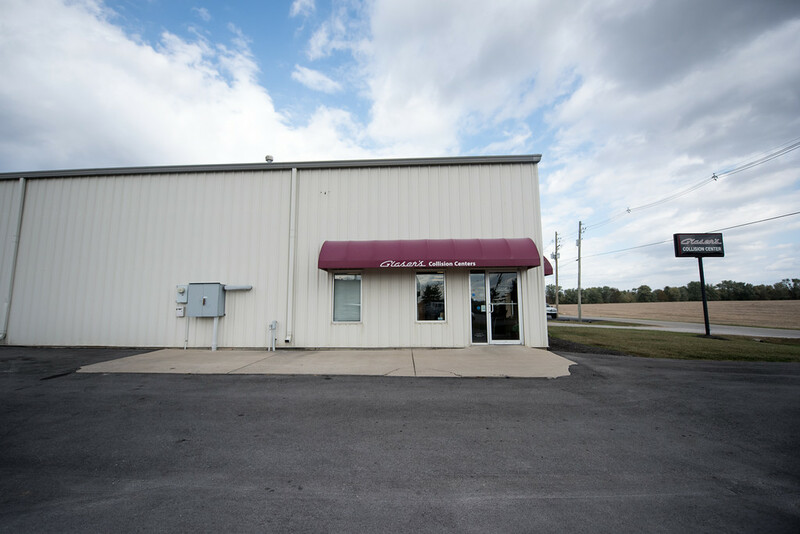 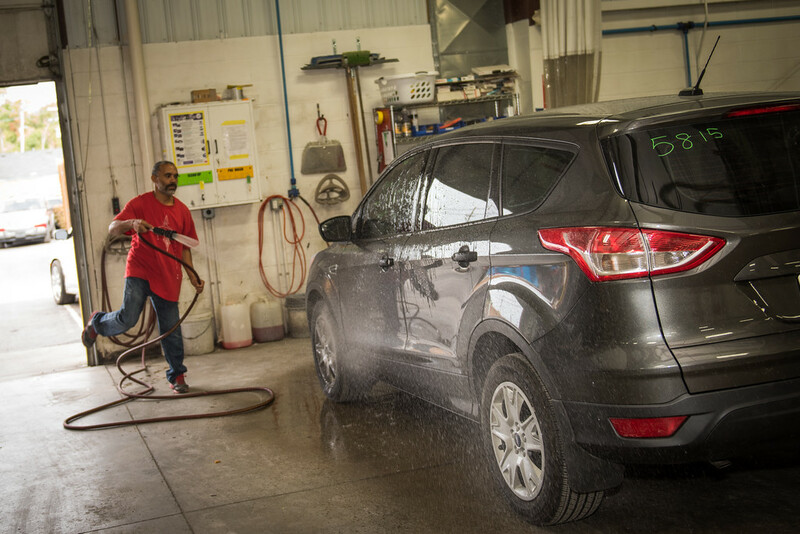 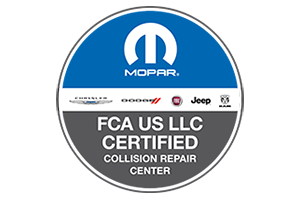 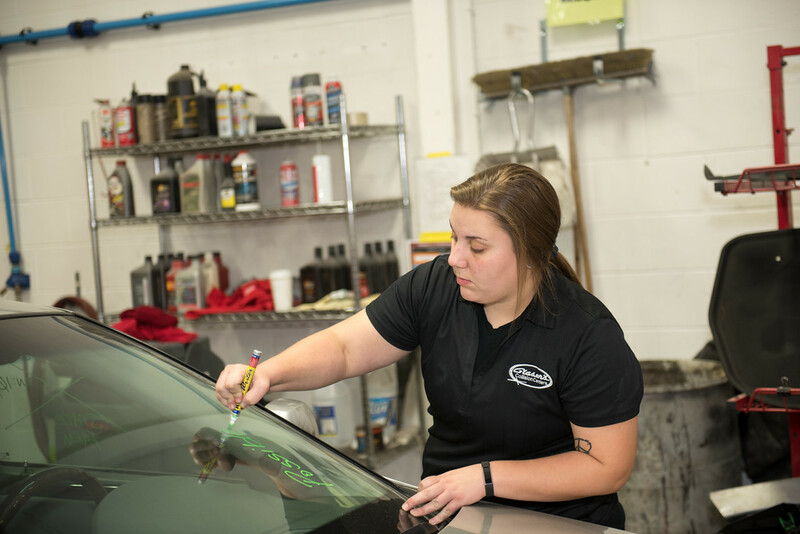 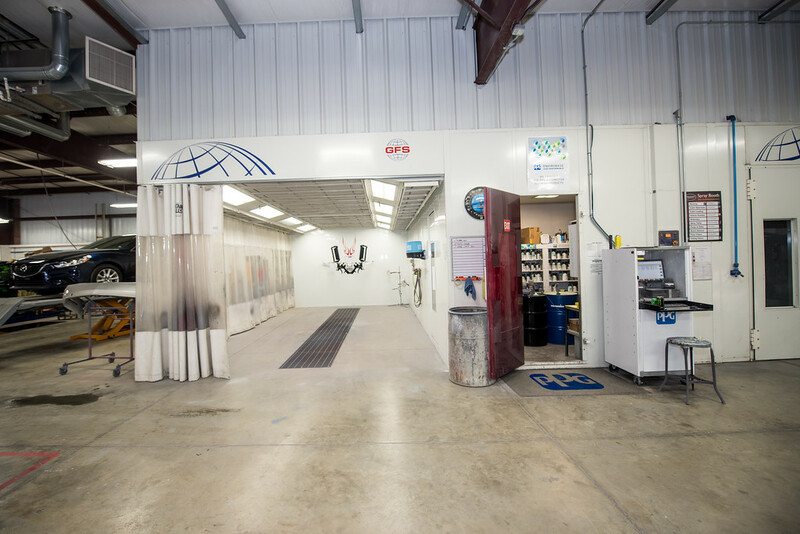 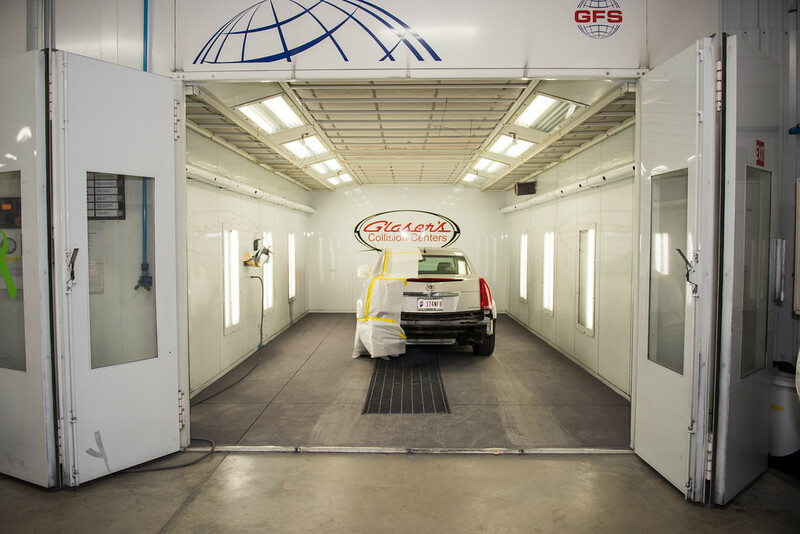 We also are certified by several manufacturers, members of the Jeffersontown Chamber of Commerce and named A-List Best Body Shop in 2017. 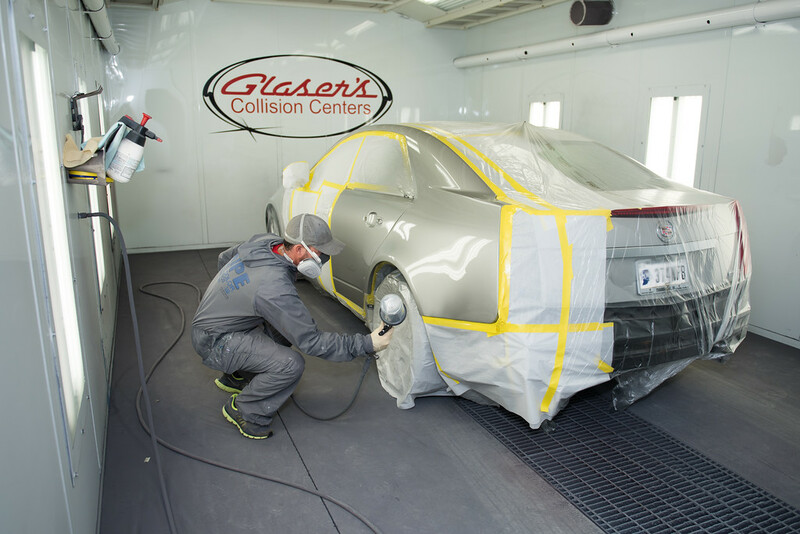 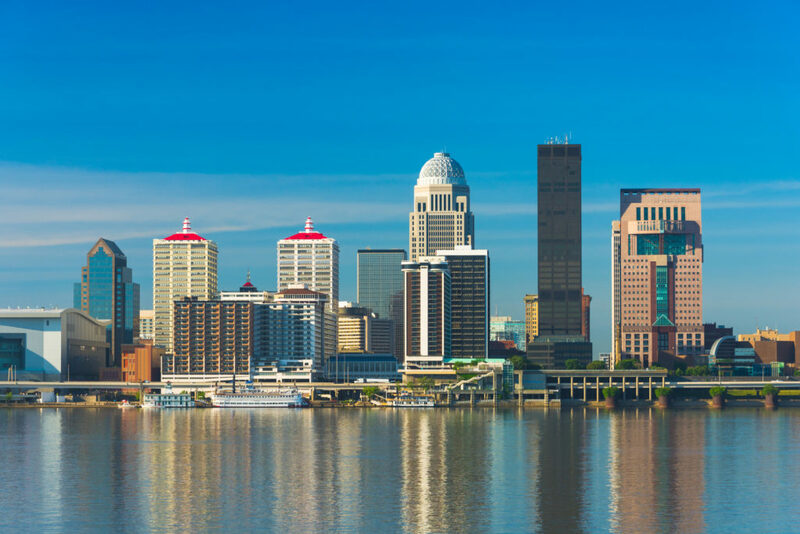 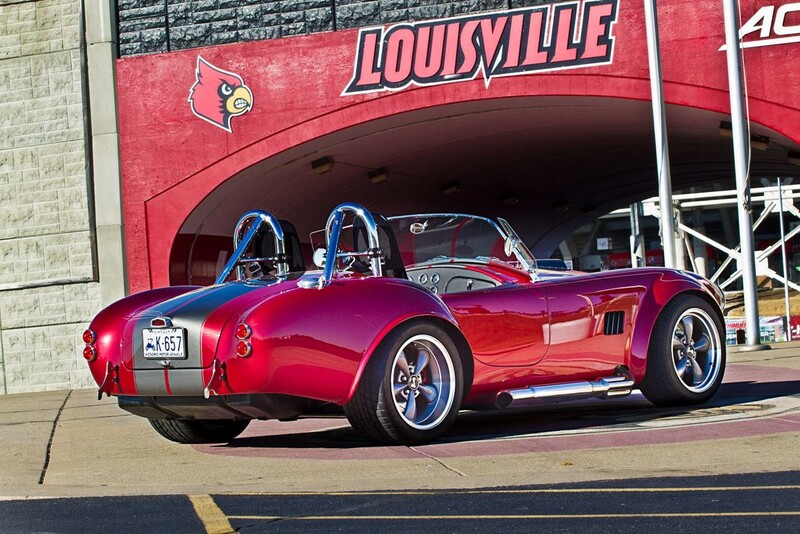 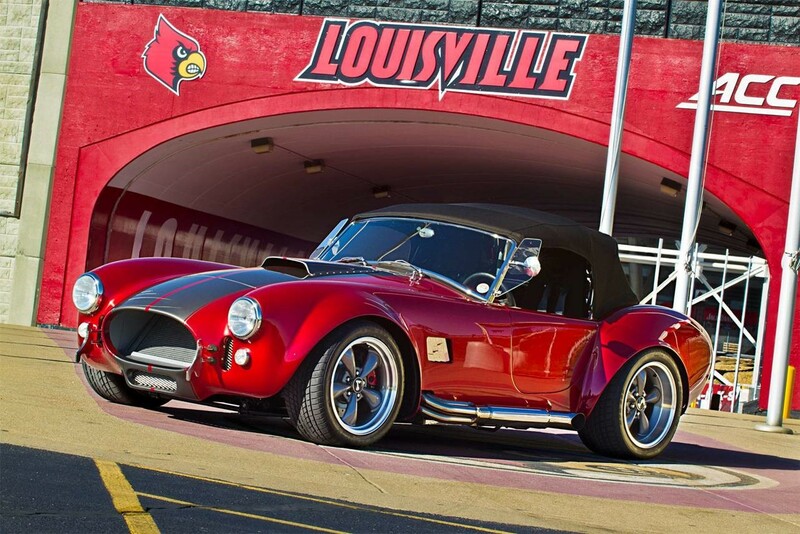 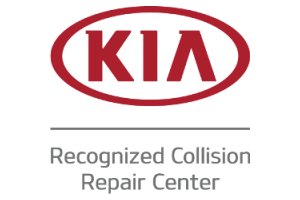 Glaser’s Collision Center is proud to be a member of the Louisville community and surrounding areas. 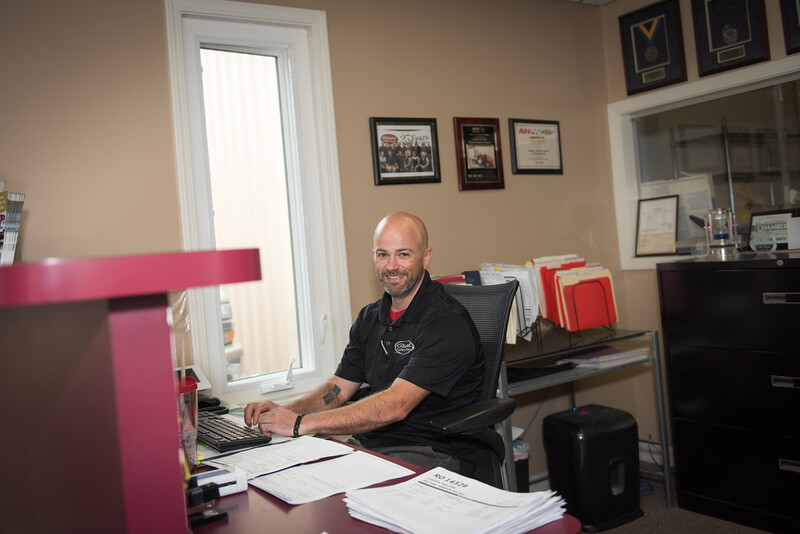 We are humbled to support our military and extend our services to local families in our military adoption program. 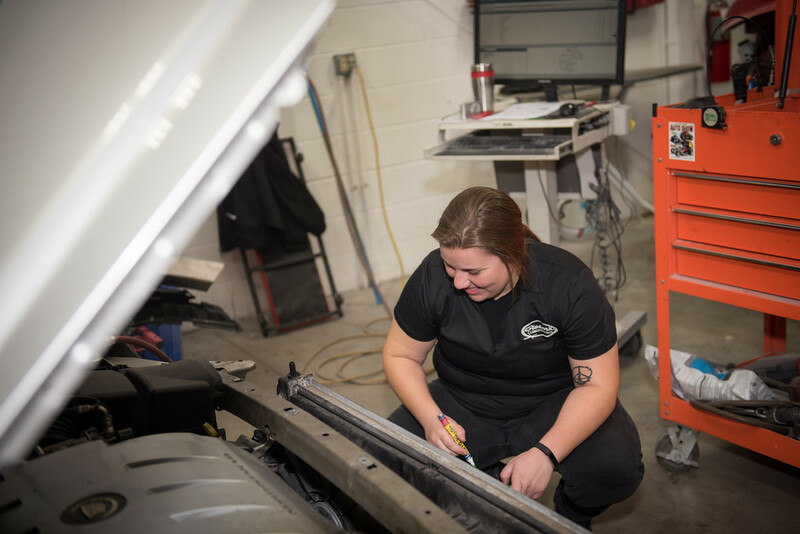 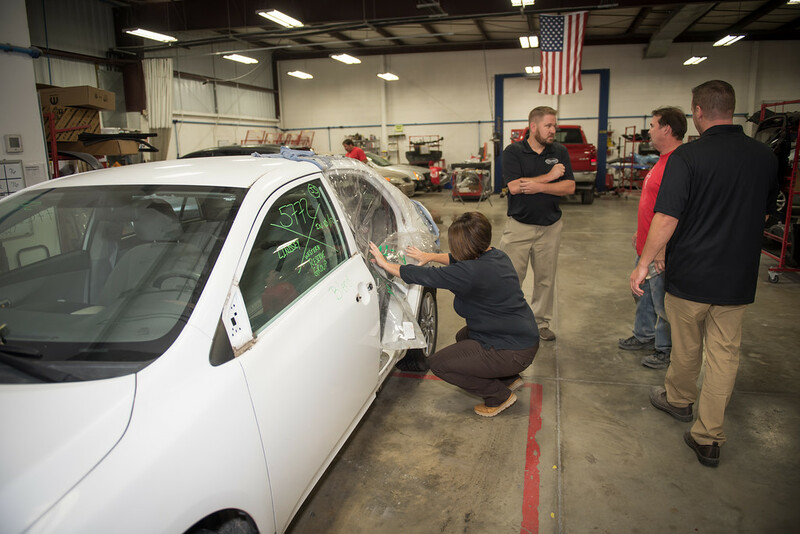 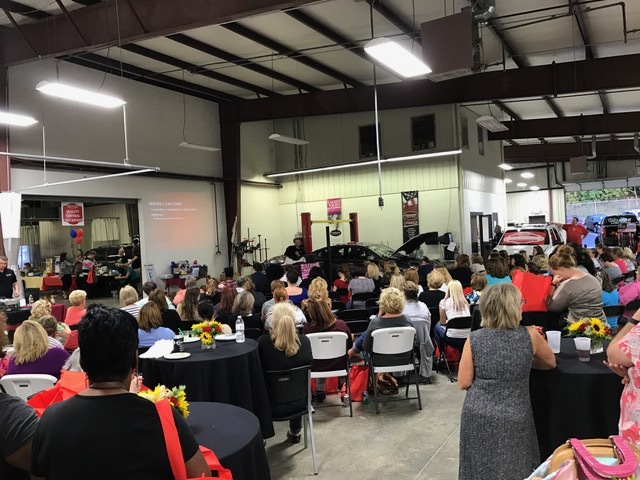 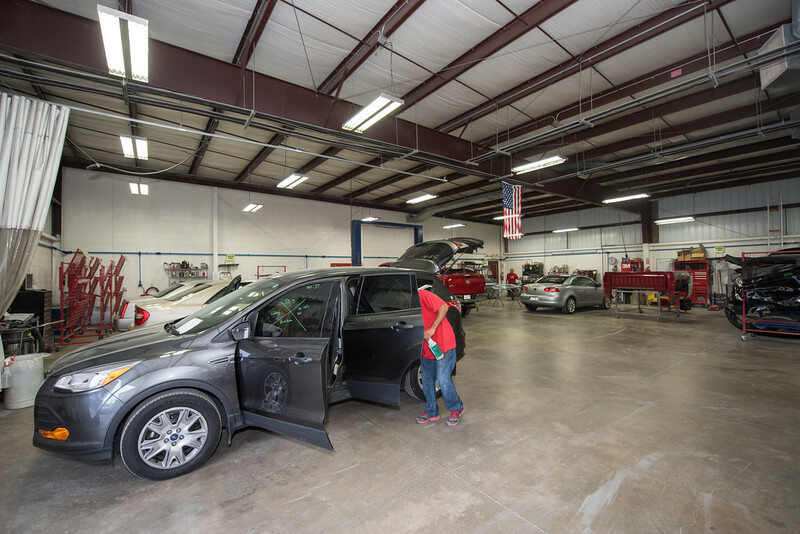 Since 2016, our ladies’ night program has been providing women with a fun, inviting and educational way to feel more comfortable working with a collision center. 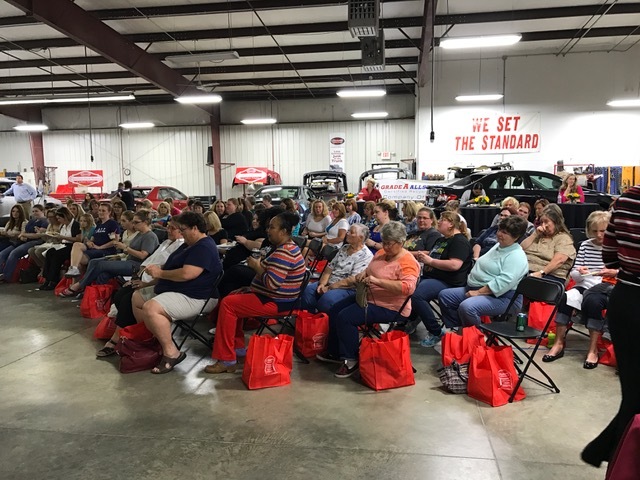 Every year, we host local vendors for an evening of shopping, food, prizes and awareness about car maintenance, actions after an accident and a question/answer session with our technicians. 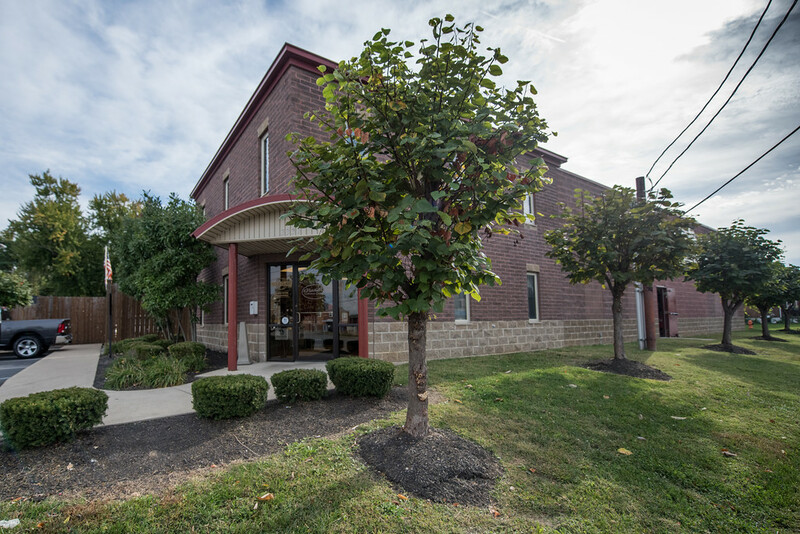 For more information on our programs, please call us at (502) 266-5905. 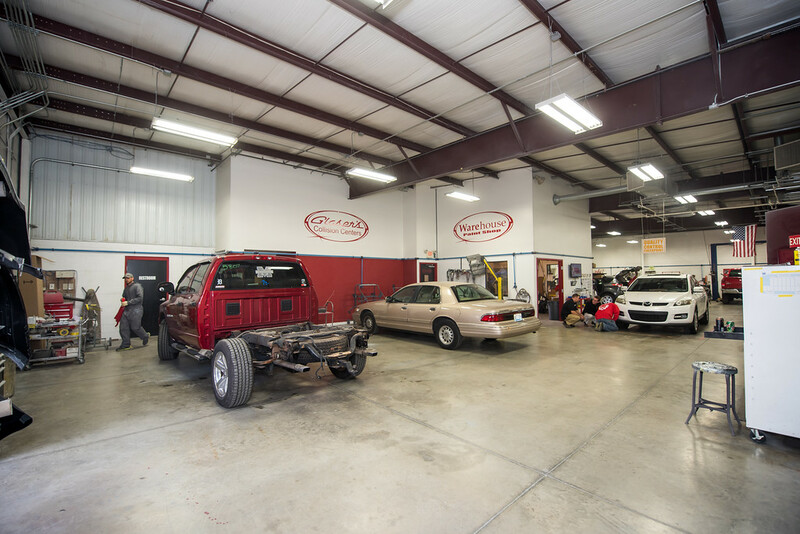 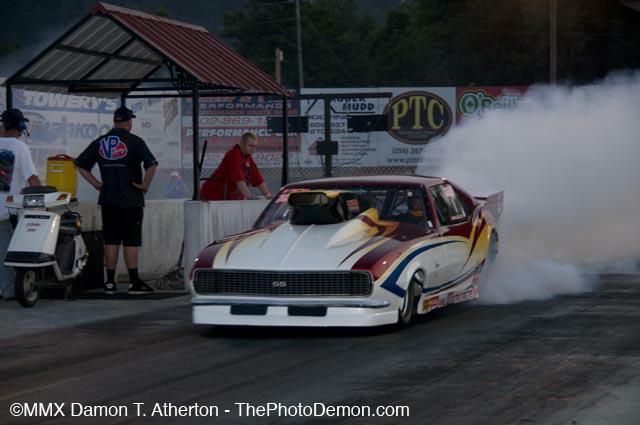 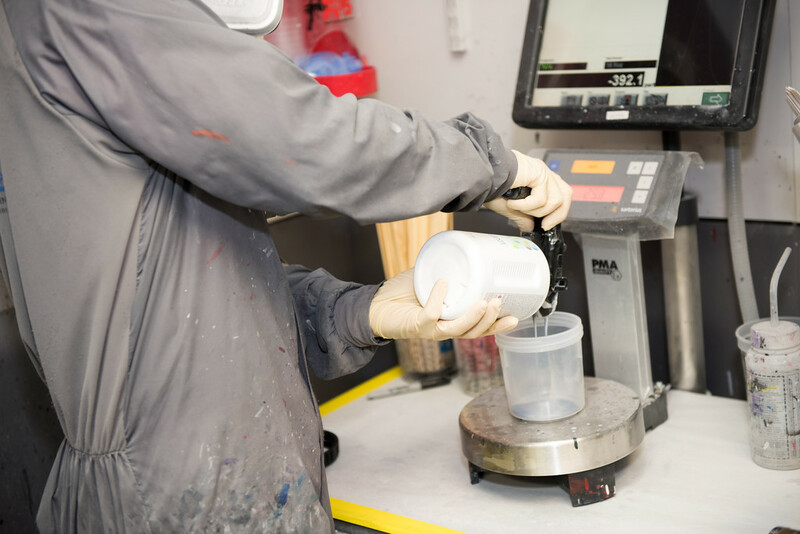 We are always looking for skilled technicians and customer service staff to join our team! 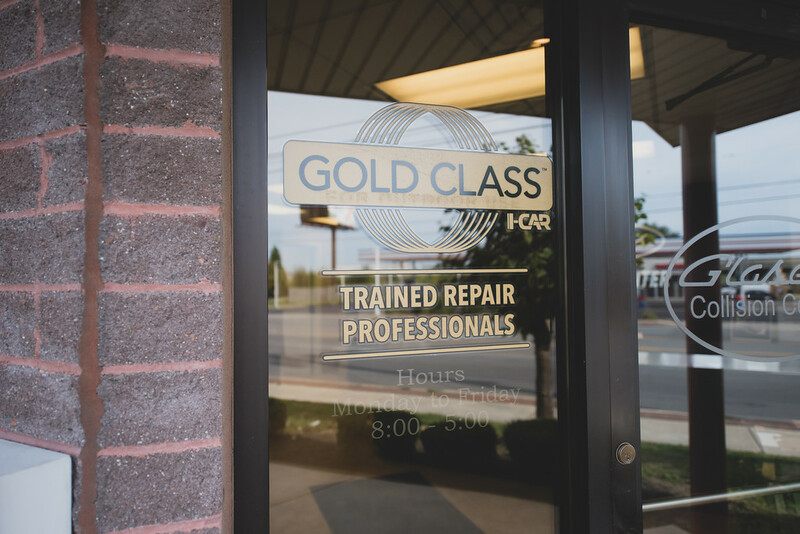 If you are interested in providing high-quality repairs and service for our customers, we encourage you to submit your application/resume. 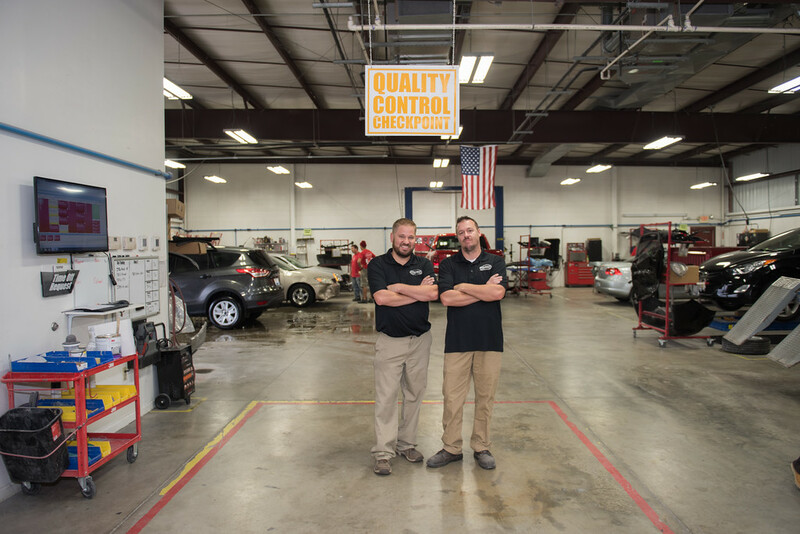 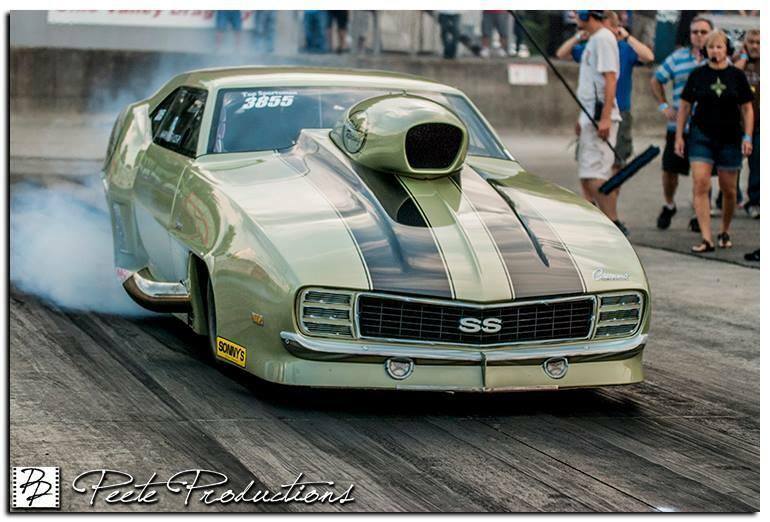 Looking for quick and easy tips to help you care for your car? 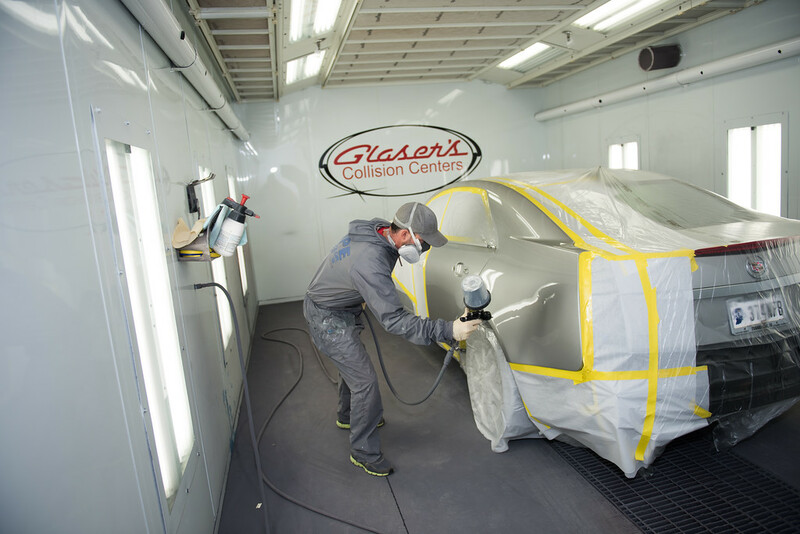 Sign up for our monthly emails from Glaser’s Collision Center for tips and tricks that will help keep your vehicle in top shape!